I only discovered my love for sweet potatoes after I moved to US. But last year it became sort of an obsession. 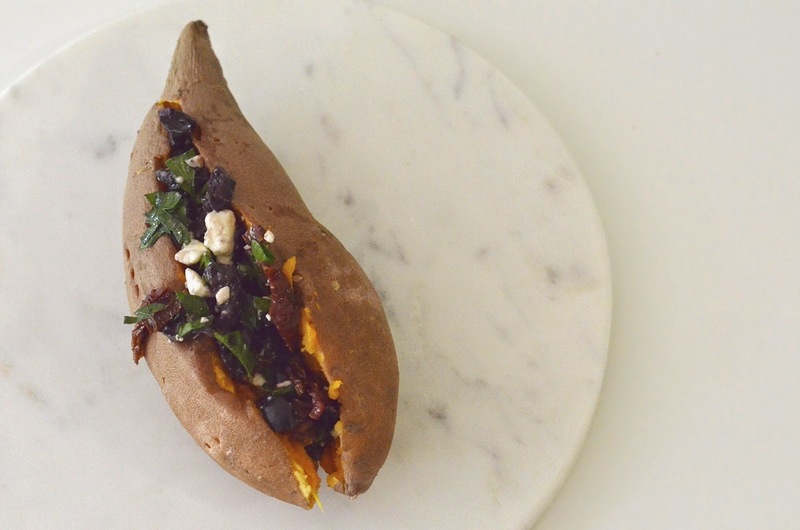 I collect almost all sweet potato recipes I come across on Pinterest and (if they are easy enough) I try making it at home.